Now available in the App Catalog! A HUGE thanks to eberon (Subpixel Labs) for helping to make it happen. Join one of the largest online communities, or you know, just lurk anonymously, and browse user submissions and comments that range from the mundane to the hilarious, and cover just about every topic out there. 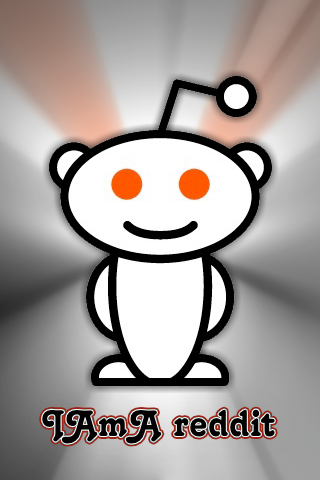 Whether you're into news, humor, photography or something more obscure, you'll probably find it (first) on reddit. IAmA reddit allows you to register a user, login, browse topics by category, search, upvote and downvote user comments, reply to comments and more.